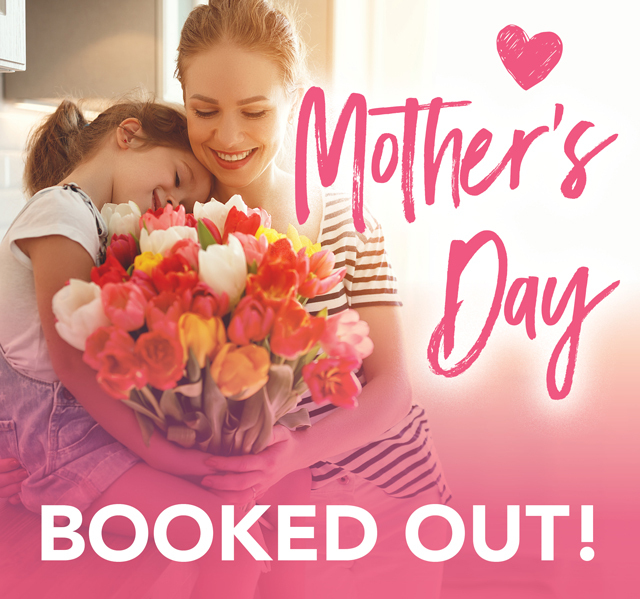 Thanks to everyone who got in early but we booked out Mother’s Day May 12th back in January. Don’t despair…we still have a few tables left for Saturday May 11th. Let’s call it the Mother’s Day Weekend!! To request your Nonna’s Family Table experience for your mum call 9293 7888….sooner than later.